It’s generally assumed Postgres is slow when it comes to count(*), and while it often can be, it may not be too bad for you depending on your data – as highlighted by this simple example. Postgres is generally quite flexible for 1. keeping your data safe and 2. letting you make changes to the schema. But it’s not always perfect, Braintree, a high throughput service and Postgres shop, highlights some of the gotchas here. An open source cross platform desktop client for Postgresql with a database explorer, chart output from query results, themes, a Vim-style editing mode, and more. 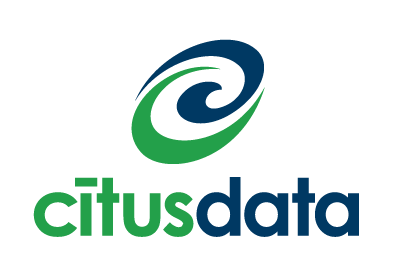 CitusDB delivers real-time insights into your Big Data while reducing the cost and complexity of your database infrastructure and leverages your existing knowledge and applications. Supports structured or unstructured data and horizontally scales. For those of you that have been following along and attempted to dig in and create your own Postgres extension, the next part in the series is invaluable for anyone attempting to do something useful. Debugging will admittedly be a bit more work than for your standard Ruby or Python app, but you can at least get started with this write-up. Parallelism as well as distributed queries are two options for getting more performance when running queries across a large dataset. This talk deck runs you through the state of options today in Postgres, as well as a hint of what the future may hold. One of the predominant Postgres libraries for Node just got a big update with migrations. Give a look at this updated post that walks you through Sequelize, an Object Relational Mapper. If you’re building an appliance and need a database somewhere within it this is a great read which covers many of the trade-offs both good and bad of Postgres as well as an in depth design. Ready to Scale Your Job Hunt Into Offers? Get interviews with top companies without submitting another application. Let companies find you through Hired - and offer salary and benefits upfront.